Valentine's Day or lover's Day is celebrated on February 14th. It is a very old tradition of Anglo-Saxon countries gradually being introduced in all countries. On Valentine's Day is the right time to show your partner that you love her/him and she/he means a lot to you. On this day you should make any Valentine's gift to your partner as demonstration of your affection and love. Although it is important that the love and affection is proved every day, on Saint Valentine's day is also a date to celebrate it on a very special way. In this web you can find some gifts that love to sailing lovers, or who likes the marine decoration, always pleasant and flavored with fresh air, you can see some gift ideas for Valentine's Day. 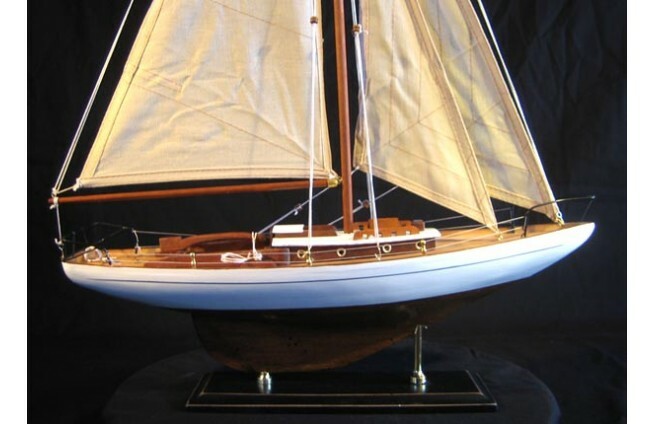 Surprise with a small reproduction of his/her boat, something very original and unique. We have houselights that light in the dark and point the way to your love. Beautiful pictures of knots, which tie your relationship forever. What to say about candlesticks with candles sailor style for this romantic dinner that are you preparing? 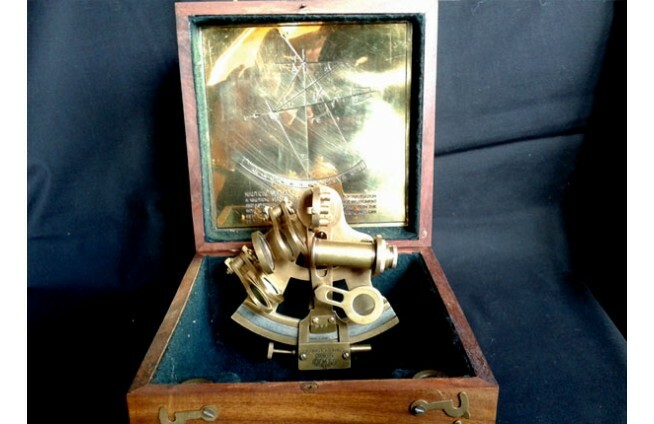 How about a marine compass for decoration that shows you always your way. 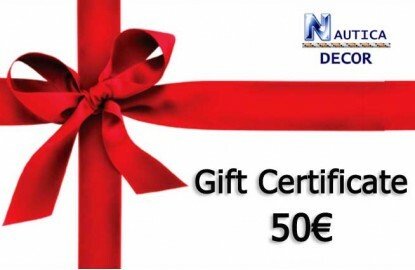 Give him a GIFT VOUCHER 30€, 50€ or 75€ to choose what he/her likes. "These gifts are specially designed for all lovers of the sea and navigation, our experience confirms that this gifts are greatly appreciated"
Alternatively, you can buy gift vouchers that can be later redeemed for any product in our store. Gift vouchers available 30 €, 50 € and 75 €. We can customize any product or make a personalized product for your lover's day, always looking for the best compromise between quality and price.